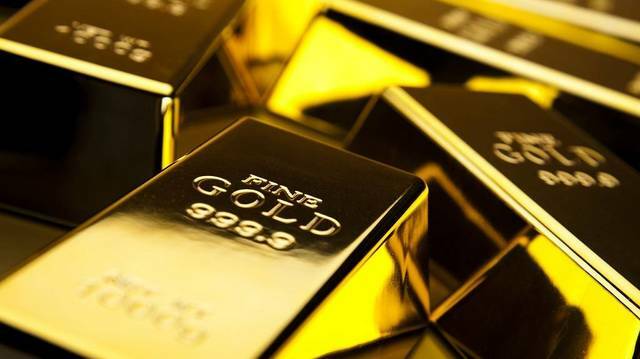 Mubasher: Gold prices rose during Wednesday’s trades following mid-term election results in the United States and coinciding with a weak dollar. By 1:01 pm GMT, gold futures for December delivery grew 0.54% to $1,232.90 per ounce, while spot gold gained 0.35% to $1,231.47 per ounce. In the meantime, the US dollar index dropped 0.58% to 95.7630. The dollar’s decline followed mid-term election results which showed that the Democrats have taken control of the House of Representatives. “So far, the reaction of the markets to the outcome of the US midterm elections has generally been how we had envisaged: the US dollar and bond yields coming under pressure and gold gaining ground,” MarketWatch reported citing a note by Forex.com analyst Fawad Razaqzada. 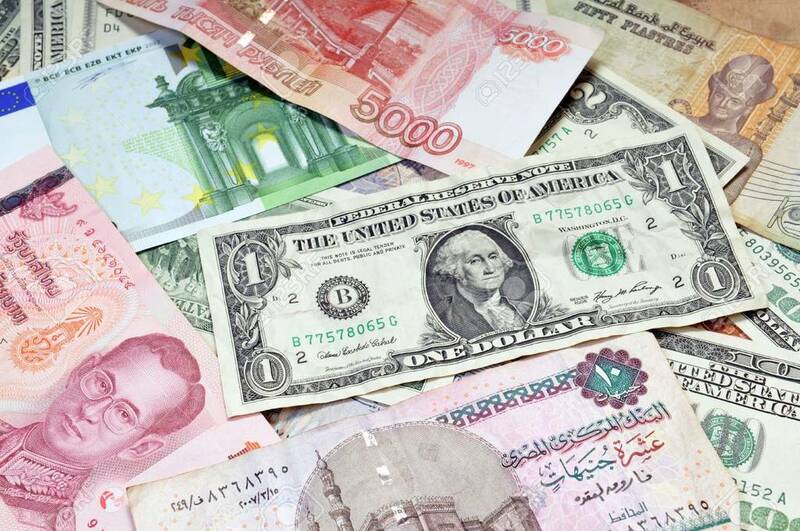 In the meantime, the EUR/USD grew 0.53% to $1.1488, while the GBP/USD pair added 0.33% to $1.3142. Against the Japanese yen, the dollar fell 0.20% to JPY 113.2000.